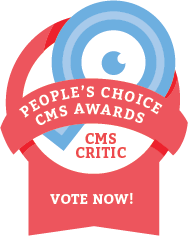 Thanks for nominating SocialEngine in the CMS Critic’s Choice Awards! We are one of the three finalists in the “Best Social Network Software” category thanks to your nominations. Thanks a lot everyone for nominating SocialEngine! Let’s win this together!